Not all windows are the same and the technology has evolved substantially in the last few years. We look to supply the highest quality frames to our customers, all within budget. 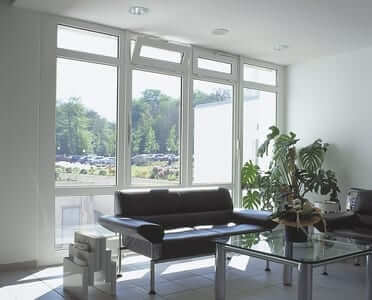 Our windows have long lasting thermal performance and near free maintenance. Fitted to help minimise outside noise they come complete with high levels of security, without compromising on style. Today glass glazing effects are amazing and very flexible. Go for lead look inlays that can give that traditional feel, to modern designs giving depth and shaping using beveled glass. Frames can be coloured and given timber grains to give finishes such as rosewood, antique or oak. We will work with you to achieve your desired combination. Modern energy efficient windows are a wonder of the modern age. They help conserve and contain heat within your home, you can be assured you will reduce your heating bills. 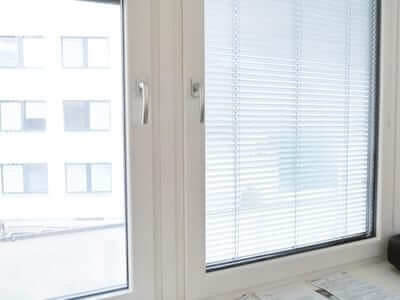 Double glazing means expensive household heating is simply not needed as much, with the knock-on effect that less power is also needed to warm up or cool down a room. If you are looking to upgrade your existing windows we have the years of expertise to appropriately glaze any property with double glazing. Security in your home is up-most in our mind. Or windows are made from only the highest quality and designed to provide rigidity and strength, and to allow the highest performance locking mechanisms to be fitted keeping you & yours safe.